CHANEL…C-H-A-N-E-L….Coco Chanel….Gabrielle Bonheur "Coco" Chanel...spell it, whisper it, scream it – it will mean much more, each and every time. 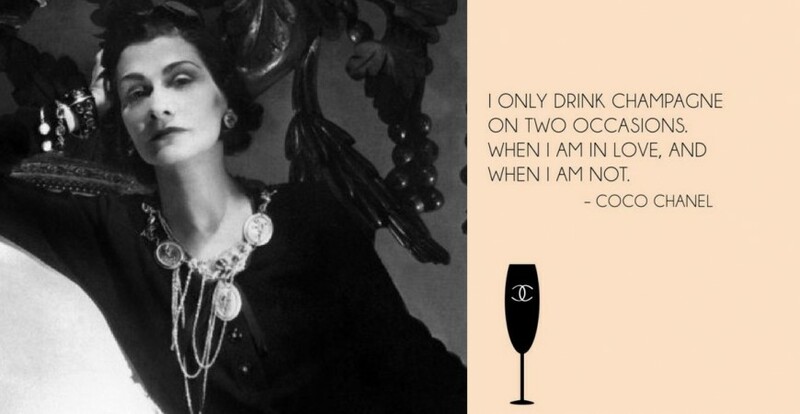 Coco Chanel – the woman who change the world of fashion and business fashion. Coco Chanel – the one who dressed Marylin Monroe with only few drops of perfume. Coco Chanel – the fashion designer, the ambition and energy of a woman who was more than a revolution. Around the age of 20, Chanel became involved with Etienne Balsan, who offered to help her start a millinery business in Paris. Opening her first shop on Paris’s Rue Cambon in 1910, Chanel started out selling hats. In 1925, she introduced the now legendary Chanel suit with collarless jacket and well-fitted skirt.